At Fylde Law, we are passionate about providing a service for the whole of the Fylde region. Our Blackpool office is situated on Cedar Square, sometimes called St Peters Square and is opposite the rear entrance to the Abingdon market. We are just a few seconds walk from the Winter Gardens. Fylde Law was formed as a result of the merger between several different Fylde firms. In Blackpool, the firms of Warings Solicitors, Atkinson Cave and Stuart, Ashley Fisher & Co and Cameron and Ball were all based within a short walk of our Blackpool office. Clients of those founding firms will find staff that used to work for those firms, based at our offices on Cedar Square. We will be delighted to see clients of any of our founding firms and invite you to drop in and see us without an appointment for a quick chat or legal advice. There is car parking close by on the Topping Street car park or short term parking on both Edward Street and Topping Street. 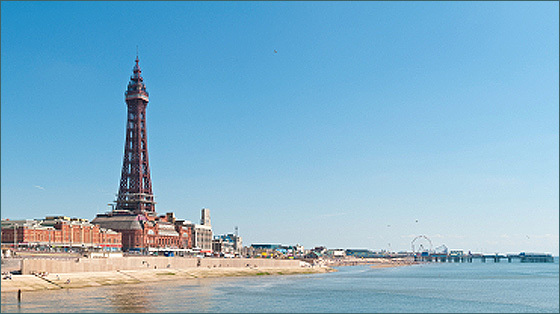 Our Blackpool office also serves the rest of the Fylde area, including Fleetwood, Thornton Cleveleys and Poulton-le-Fylde.